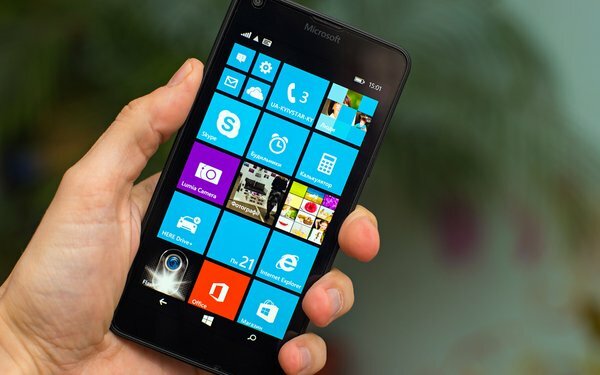 Microsoft announced on one of its website pages that it will end support for Windows 10 mobile by the end of this year, and recommends that consumers move to a mobile device that uses Google Android or Apple iOS. On December 10, 2019, Microsoft will stop providing security updates or fixed for the mobile OS. "Technology has evolved along with the needs and expectations of your customers and partners who have already adopted Android or iOS platforms and devices," Microsoft wrote in its FAQ on the subject. Some wonder whether the move puts a nail in Microsoft’s mobile search and advertising strategy. It’s clear to others that the company isn’t giving up on mobile, especially after announcing the recent deal with Verizon Media to serve all of the company’s ads across MSN, along with Yahoo and AOL search ads, said David Szetela, founder of FMD Media, a pay-per-click search agency. But to get Bing on these devices running Android or iOS, it will mean owners will need to download the mobile version of Bing. Certainly this doesn’t come as a shock to most marketers. Windows 10 Mobile's market share for December 2018 came in at 0.33%, according to Statcounter data. Compare the percentage with Android at 74.92% and iOS at 22.2%. Microsoft explains that device owners can create new backups for settings and some applications will continue for three months, ending March 10, 2020. Services such as photo uploads and restoring a device from an existing device backup may continue to work for up to another 12 months from end of support.